Make a 3D Print of Yourself! | personal.amy-wong.com - A Blog by Amy Wong. Make a 3D Print of Yourself! 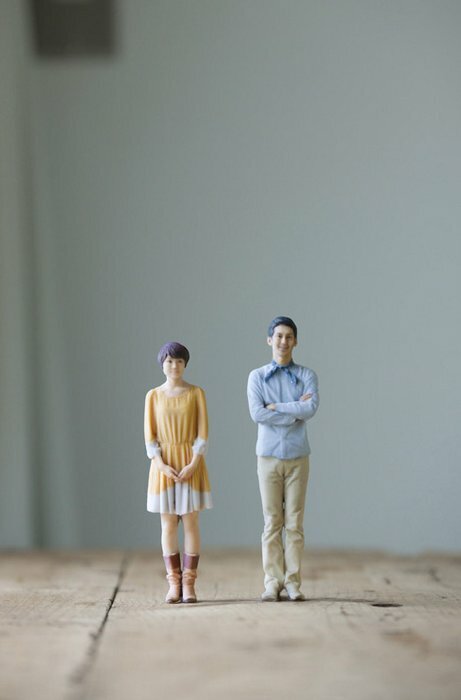 3D printing is expensive — but cool — and apparently Japan is setting itself to test 3D printing photo booths so you can all make tiny models of yourselves!